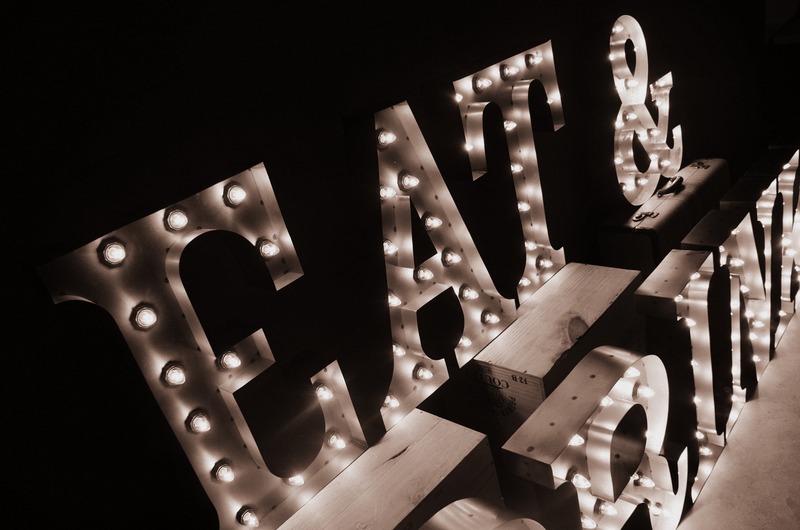 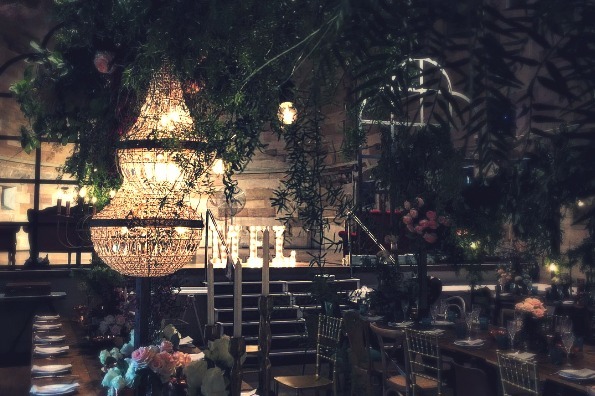 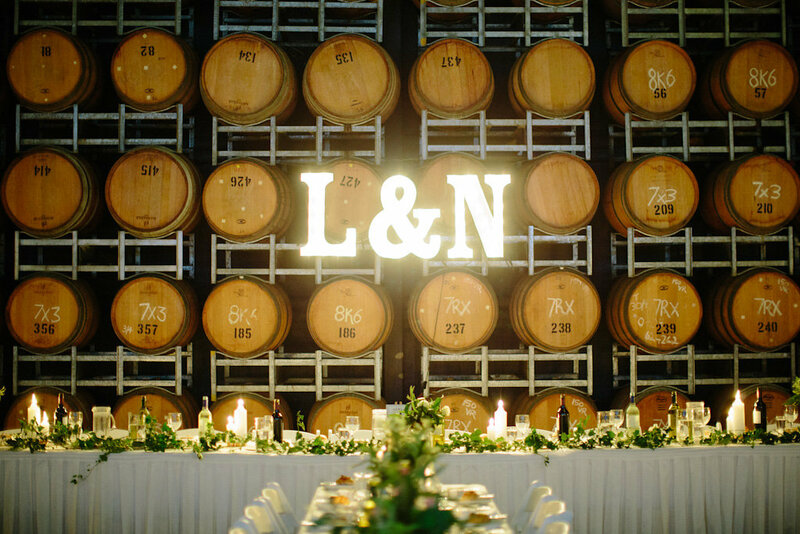 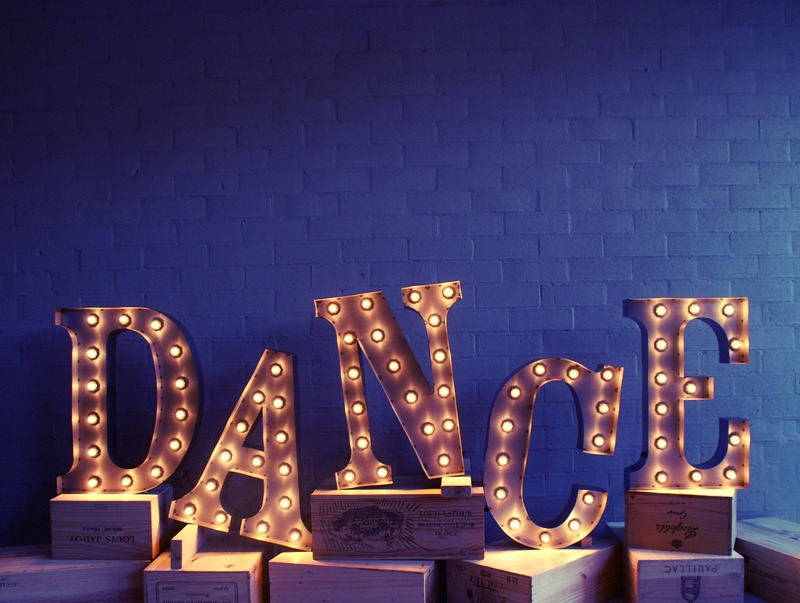 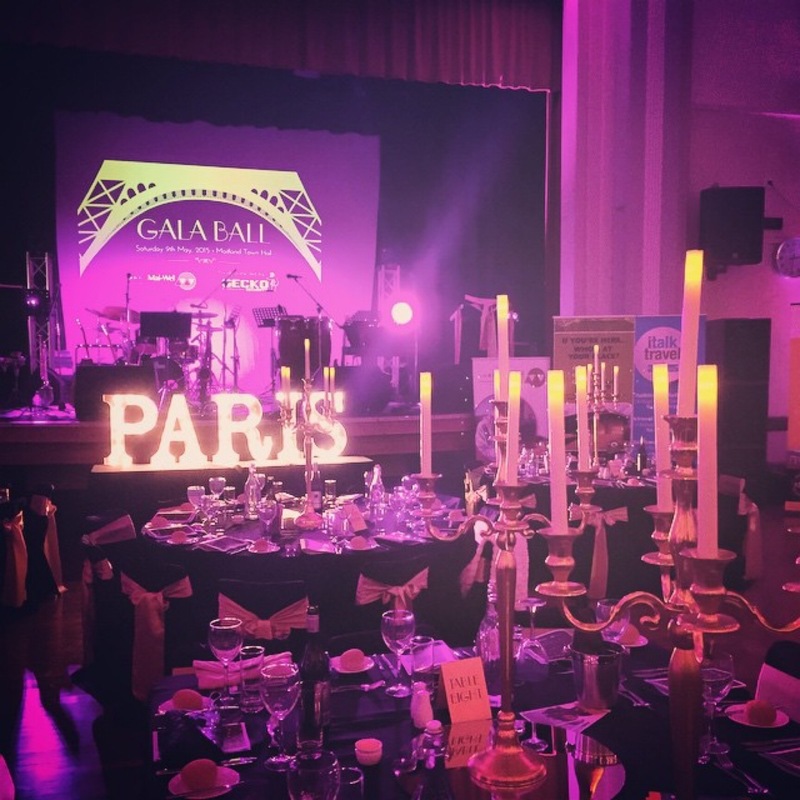 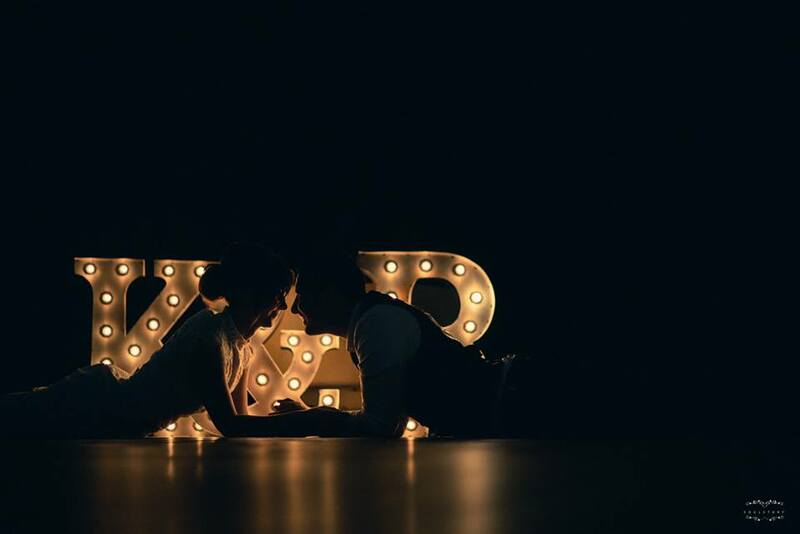 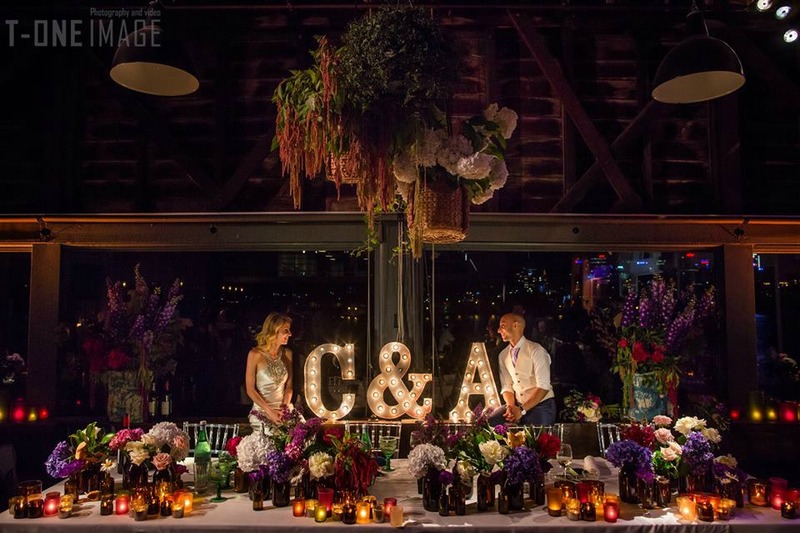 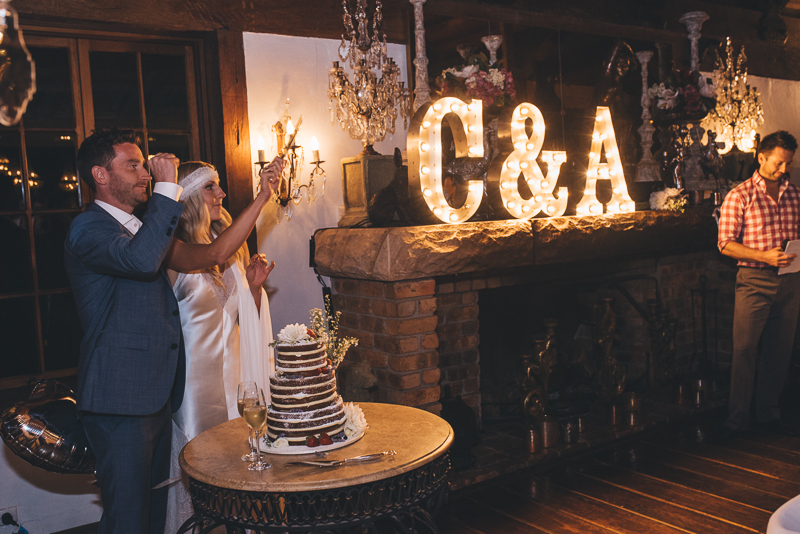 We thought it was about time we show you how our Individual Letter Lights range can add sparkle to your wedding, engagement, birthday party or corporate event. 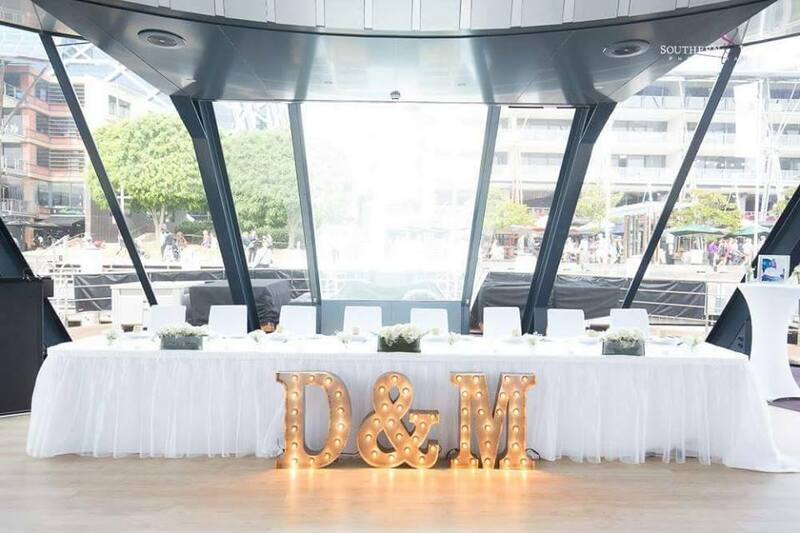 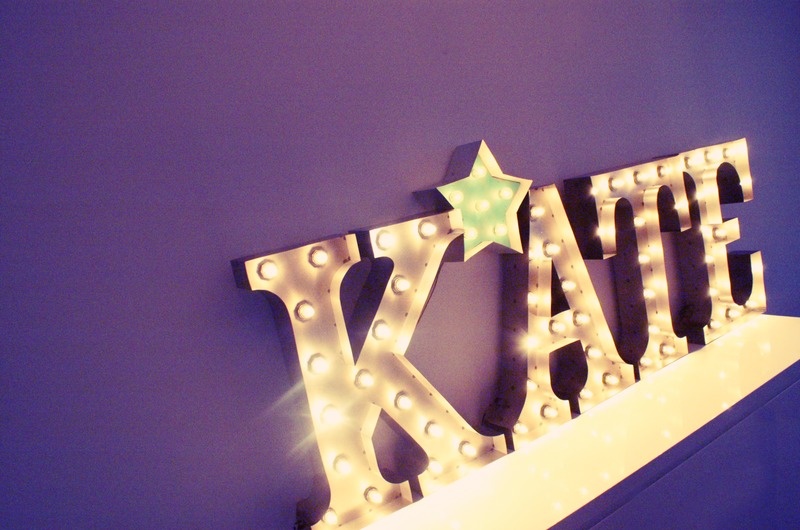 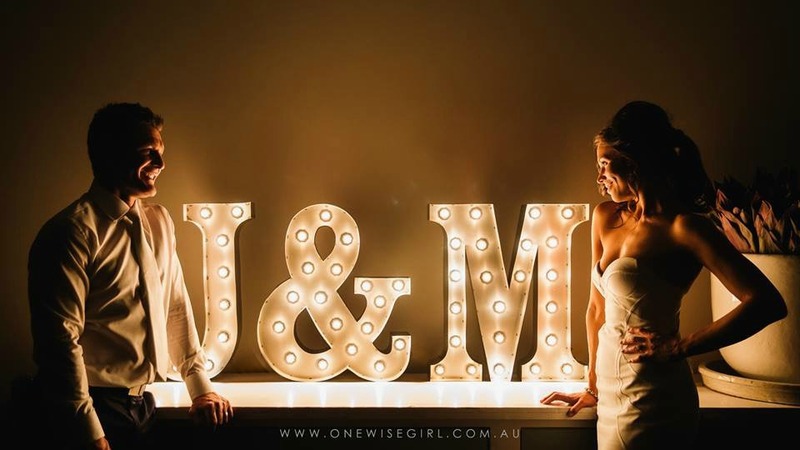 Whether it’s your initials, christian name, brand name or simply a word representing your theme, our Individual Letter Lights add just the right amount of ‘wow’ to any type of celebration or photo shoot. 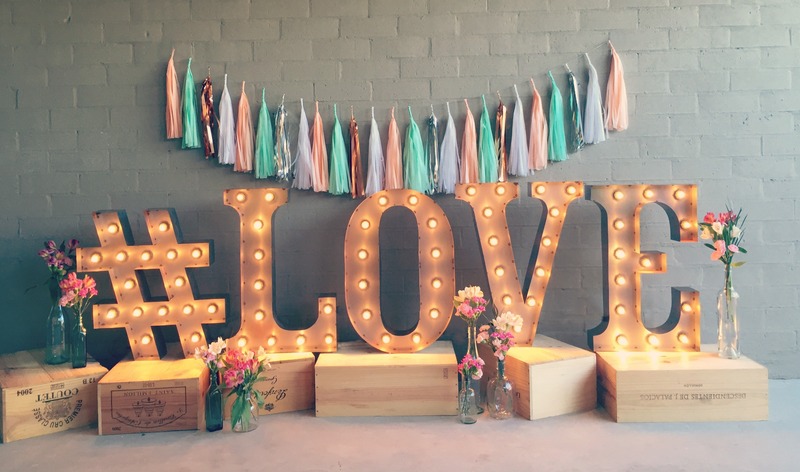 Plus, we also have a hashtag to get things social! 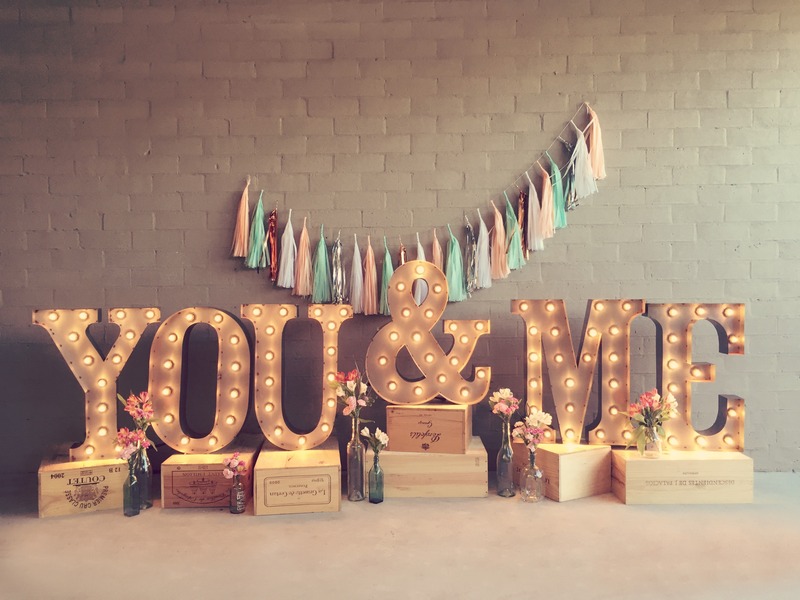 Contact us to check availability for your event!